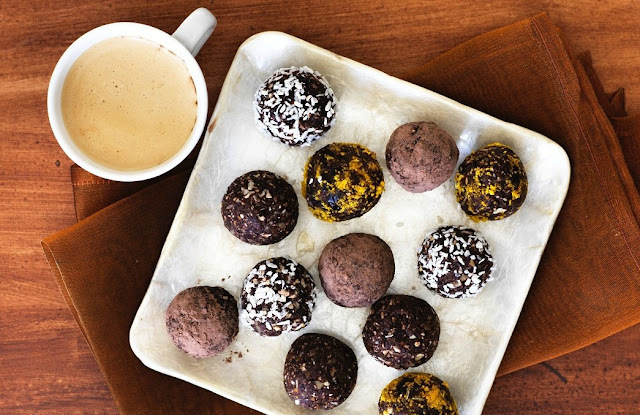 Over the past few years my sweet tooth has become harder to satisfy, the older I get the sweeter I like my tea and the more sweet treats I seem to indulge in. If you follow me on Instagram, you'll have seen me talk about wanting to lose weight and change up my diet a little to get healthier, something I'm working hard towards and part of that involves making small easy to manage changes in my everyday diet. 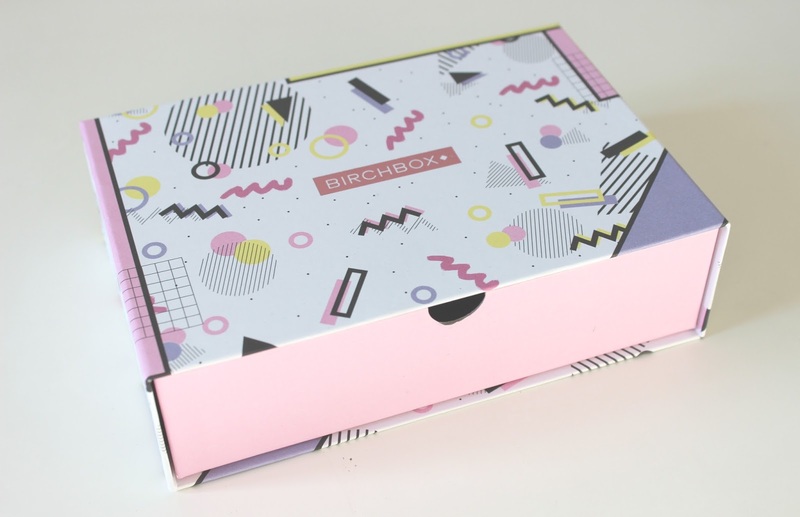 We all know I love a good Birchbox theme, so when I opened up the February Birchbox, I instantly thought of 90's TV shows like Saved by the Bell, with a design that is wholeheartedly my favourite box design yet - yes, I'm drawn in by packaging, aren't we all? This is one Birchbox I'll be keeping and using to store little beauty bits in, I love it. It perfectly fits the February theme of Beauty through the Decades, with a throwback to the 70's, 80's and 90's. 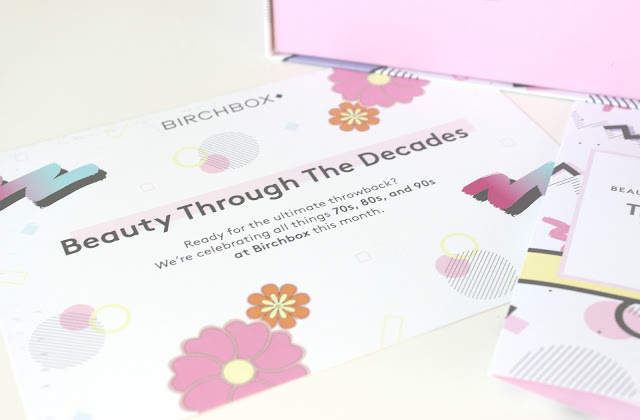 Of course, it's the contents we all care about when receiving a subscription box like Birchbox, which features 5 beauty products covering skincare, body care, makeup and hair care, delivered straight to your door. 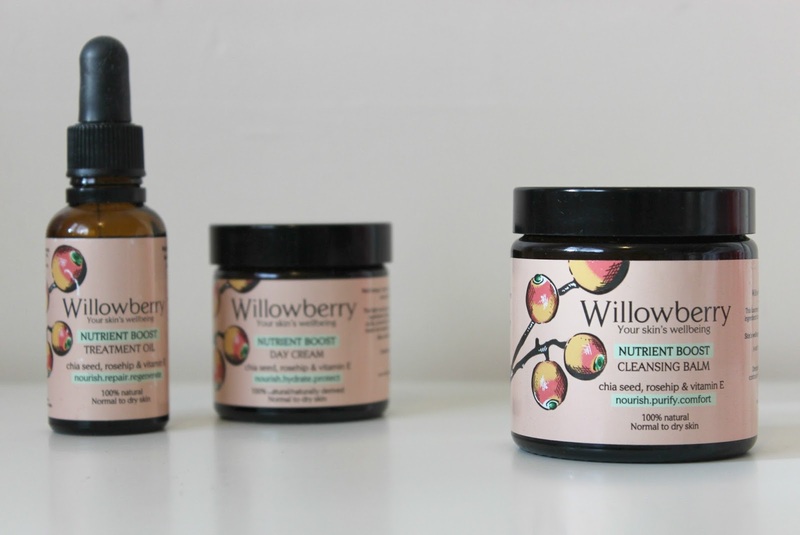 The February box I received includes 5 products, two of which are full sized products with the other three being very decent travel sizes.